The report also mentions Cortana integration will allow Outlook users on Android and iOS to take advantage of voice control features like the option to read messages aloud. Also, users will be able to ask questions like “what's my email,” as well as read messages that have been sent by a specific contact in Outlook. Unfortunately, it's a bit too early to estimate a beta release since Cortana integration is still being tested internally. 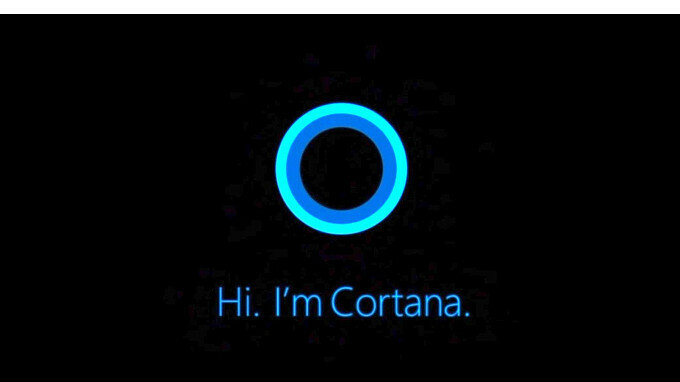 Actually, we're a bit surprised that Microsoft hasn't included Cortana integration to Outlook much earlier. Oh well, better late than never. I don't think people want Cortana..